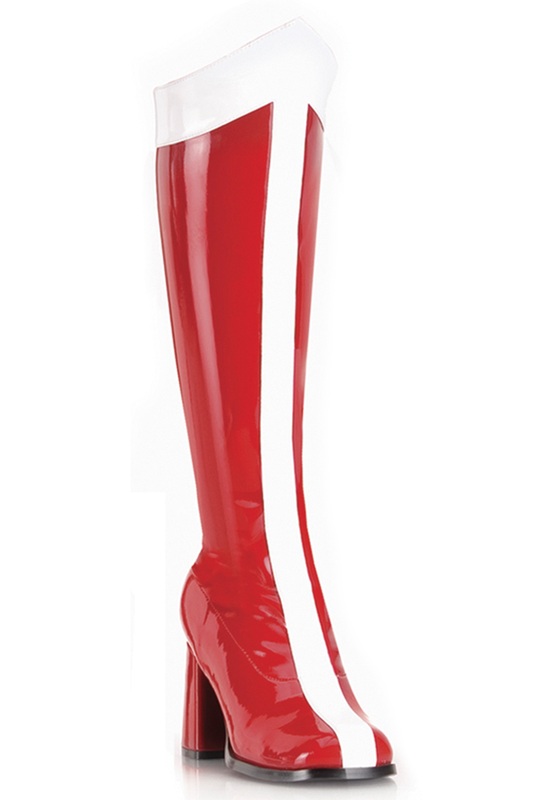 These Adult Red and Gold Hero Boots feature the classic look of a comic book superhero! 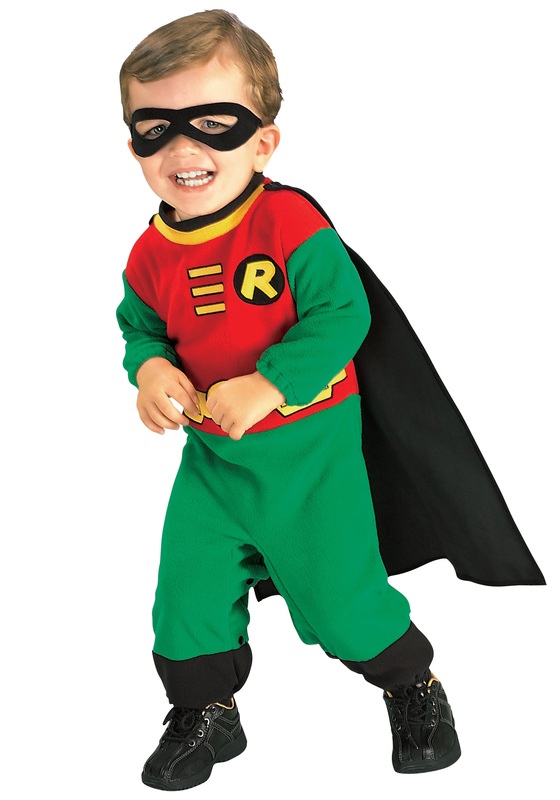 SKU: 671890624 Categories: Superhero Accessories, Superhero Costumes. Tag: Superhero Boots / Boot Covers. We know how it is. You got some free time on Friday night, so why not try getting into the superhero business, right? 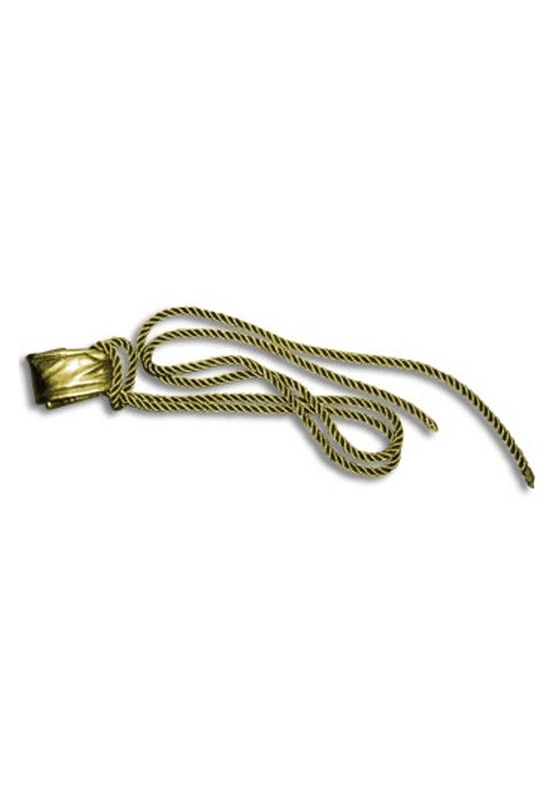 Here’s the deal. 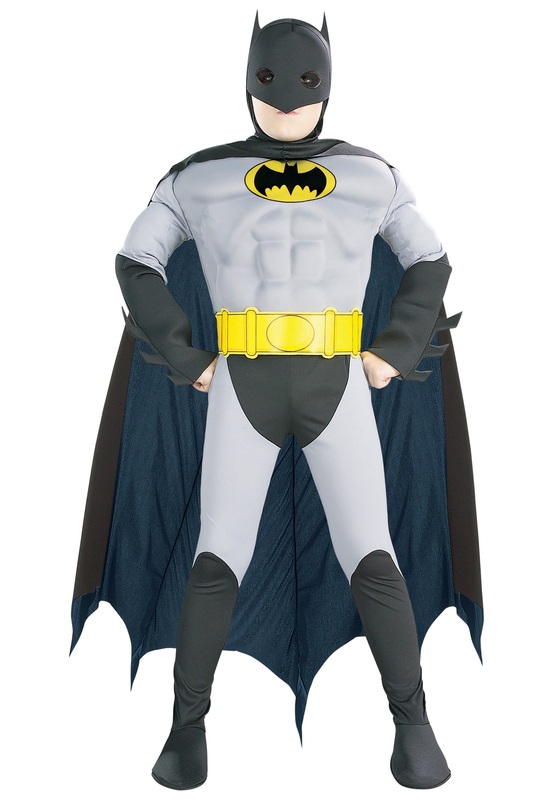 Villains really only respect heroes who look the part. If they see you walk into their secret hideout wearing a pair of musty old sneakers, they’ll just laugh at you before blasting you to smithereens with their death ray. 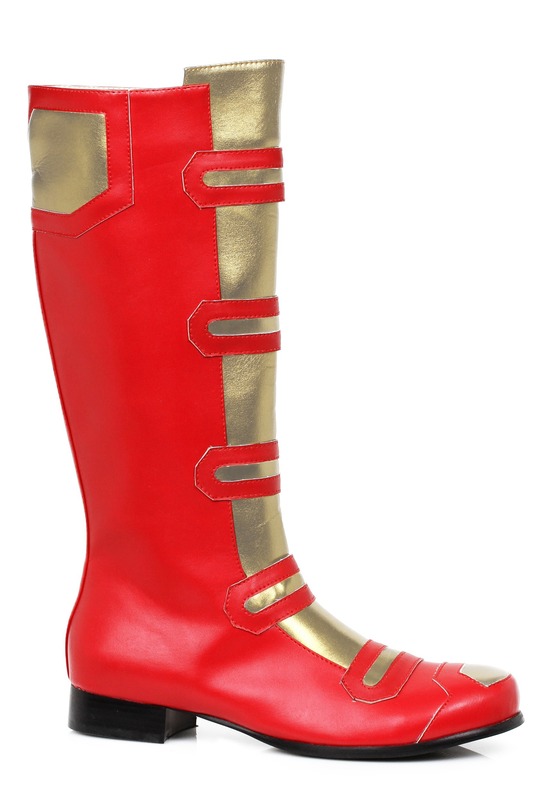 Of course, if your feet are adorned with these Adult Red and Gold Hero Boots, then no villain can laugh at you! You feet will look invincible, like something straight out of a comic book. Trust us. That’s something you want for your feet.